Gracie’s journey in “A Heartbroken Father” is a light in an often dark world. 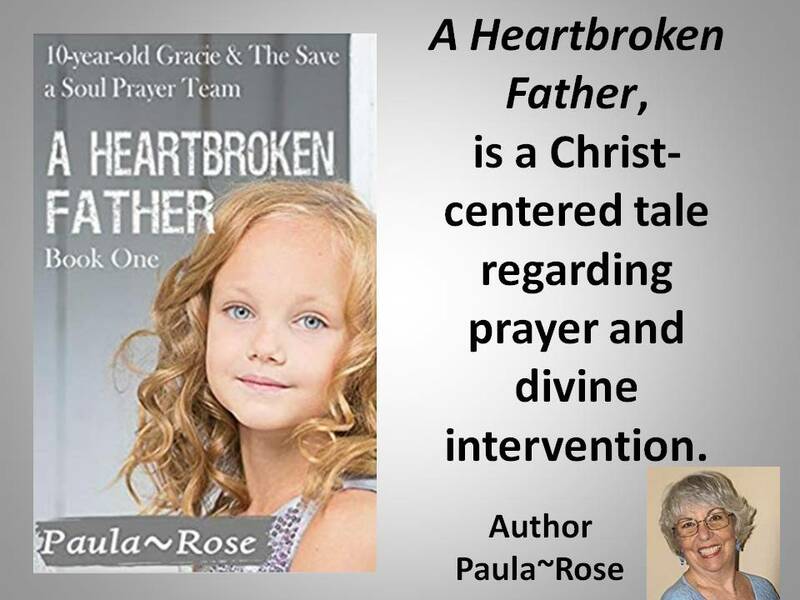 Paula~Rose’s “A Heartbroken Father” is a book that will find you cheering for a ten-year-old believer and the angel sent from heaven to help her after the untimely death of her father. The book overflows with hope and supportive Bible verses. Each of us comes to our faith in a personal way that others may not understand. For those who don’t believe in angels, you may want to reconsider your position after you meet the delightful M&M. I talk to God every day, and I guarantee you, He answers. Gracie will also be witness to his answers and the changes that occur in the Shenandoah Valley the year the angels came to town. It’s a story of courage, faith, redemption, love, and family bonds you won’t soon forget. There were some issues with autocorrect (‘remember’ of a team instead of ‘a member’) and unnecessary backstory, but overall it was an enjoyable story for Christian teens. Hi, ya’ll! I’m Gracie, and this is my story. I live in the beautiful Shenandoah Valley with my mama Bernice, and Miss Millie, the renter who lives with us. I sure wish she were my grandma; she’s that sweet! But then, I find out in this here book that she’s an honest a goodness angel! Here in Pleasant Hill, we talk a tad different saying things like ya’ll, yes’m, and yes siree. Our words spoke with love warm my heart because everyone cares about their neighbor and what’s going on with one matters to all. At fifteen, Paula-Rose and her family spent many weeks on a friend’s farm in the Shenandoah Valley. Since all had daily jobs on the farm, she did too. Though Paula grew up in large cities, she loved being there and has suggested to her pastor husband that if they retire she’d like to live where her heart first experienced what she hopes kids do when they read her Gracie books. Happily married to Lutheran Pastor, and Chosen People Ministries field missionary, Ron Michelson, the couple have two wonderful married daughters and seven adorable grandchildren. When her daughters were little, Paula’s husband made up wonderful stories for them. 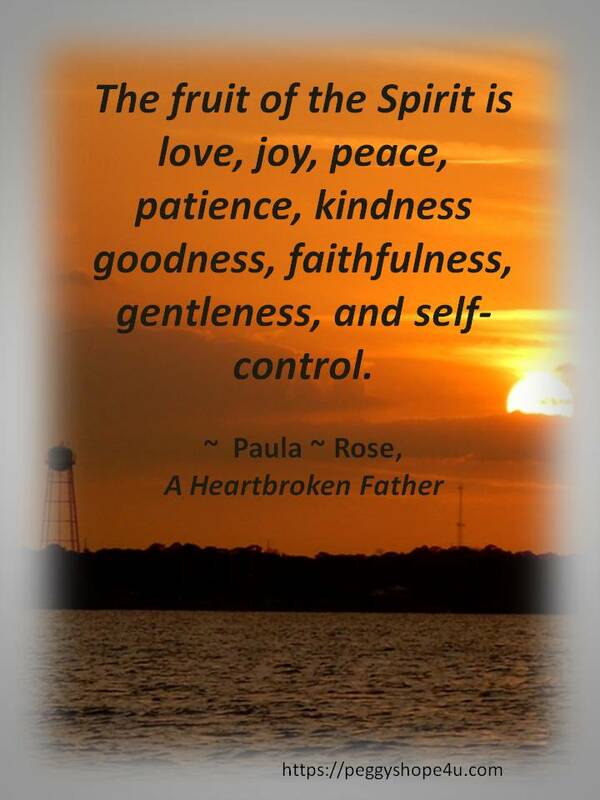 She learned from him the joy of using life situations in a way that blessed children. What started as bedtime stories are realized in this first Gracie book written to entertain and encourage a love for God and His Word, while kids learn about the Fruit of the Spirit. When not writing, Paula likes to teach Praying the Psalms to the women at her church. She loves how the ladies draw closer to God while He shows them how to deal with each emotion in a way that brings them closer to Him. A member of her church’s weekly prayer team, Paula knows all things the Lord asks of us are accomplished when we start with prayer. Paula~Rose is already working on the next book in the series: Billy-Bob’s Christmas Cookie: 10-year-old Gracie & the Save a Soul Prayer Team, Book 2. 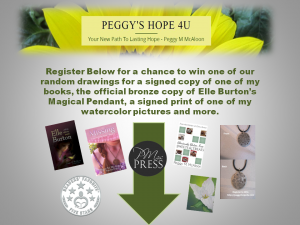 You can send Paula~Rose a cookie recipe that’s never been published, and (or if a group, all the names of those who made that yummy cookie) will be in the next book. She already has a team of cookie lovers who’ll bake and judge the cookies and she hopes your recipe is the winner! Send your recipe to GraciePrayerTeam@mail.com very soon. 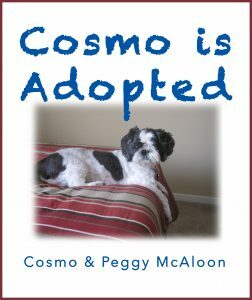 I’m blessed by your review and this wonderful blog! Thank you for sharing this on my Facebook page. You are most welcome! Thank you for inspiring our children.